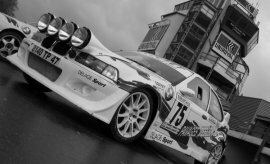 passion in terms of spectacular driving of any kind of RWD cars, preferably M3-powered BMWs. 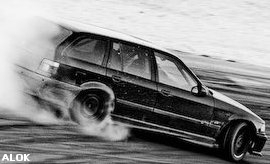 and bring the passion of driving sideways closer to you... Enjoy!